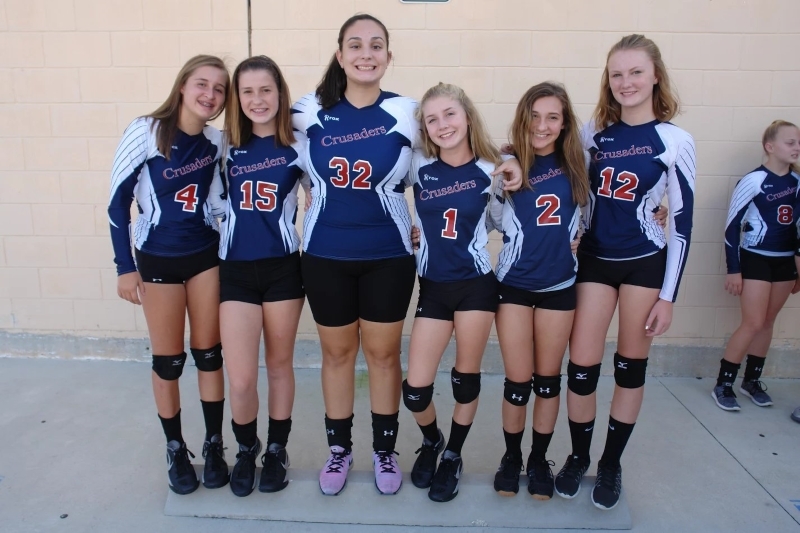 Grace Christian School has an active after-school sports program overseen by our enthusiastic athletic director and there are sporting opportunities for all students in grades 5-8. Among the sports we offer are basketball, volleyball, soccer and track as well as our very own golf team. While extra-curricular activities are an integral part of our program, academics remain the first priority. In order to be eligible to participate in an extra-curricular activity after school, a student must have been present for at least 4 hours of the school day and meet academic requirements. All rules stated in the GCS handbook apply for curricular and extra-curricular activities. 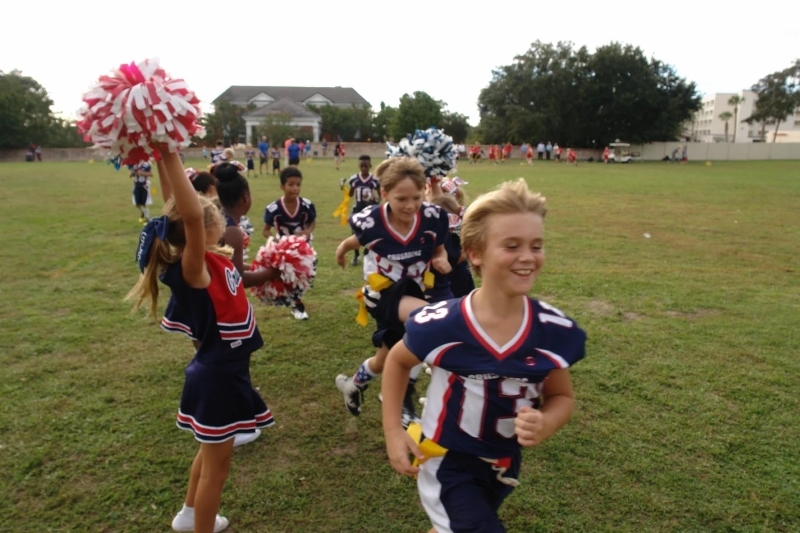 Guests of GCS students at extra-curricular activities are subject to GCS rules and policies. Any student in grades 5-8 may participate in the athletic program at GCS. Only 8th graders will be allowed to participate in two sports at a time. 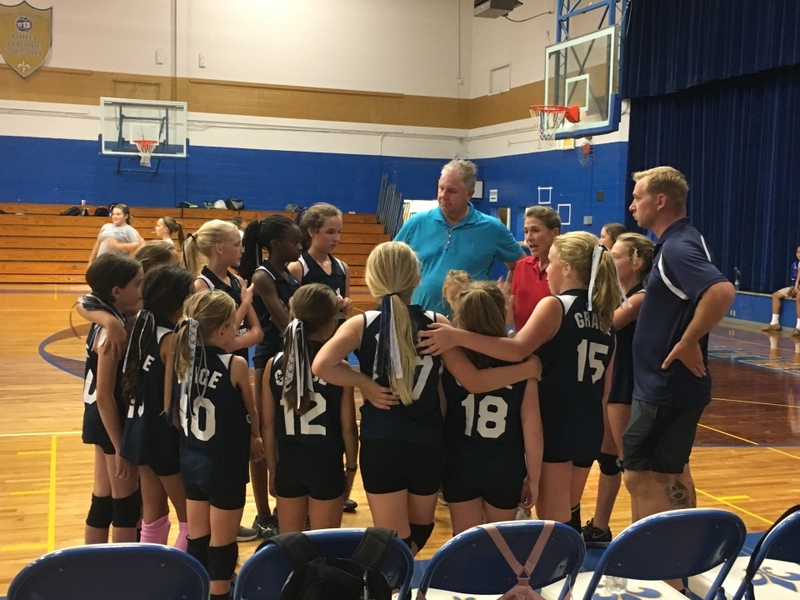 Cheerleading – 4th grade girls are invited to participate and also 4th graders may be invited to join the track and field team and the golf team if needed to field full teams.